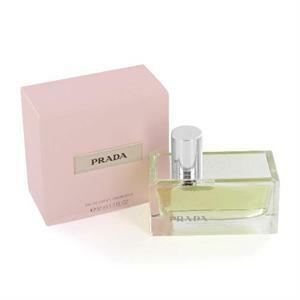 Prada Perfume by Prada, Prada introduced prada perfume as a blend of classic with sophisticated modern for any woman. 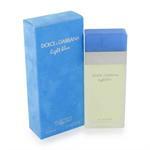 This beautiful scent is a sensual blend of bergamot, orange, rose, patchouli, rasberry, sandalwood and vanilla. Prada is classy and elegant.